Challenge: With Sauce Lab, Buffalo Wild Wings is releasing a series of limited time flavors, one by one. We were tasked with creating web videos to introduce each sauce, and arouse urgency to try 'em. Solve: These vignettes position each flavor as a unique experience, bringing tasters' accounts to life in vivid fashion. We worked with Animation studio PUNY to concept, storyboard, and art direct 8 videos. 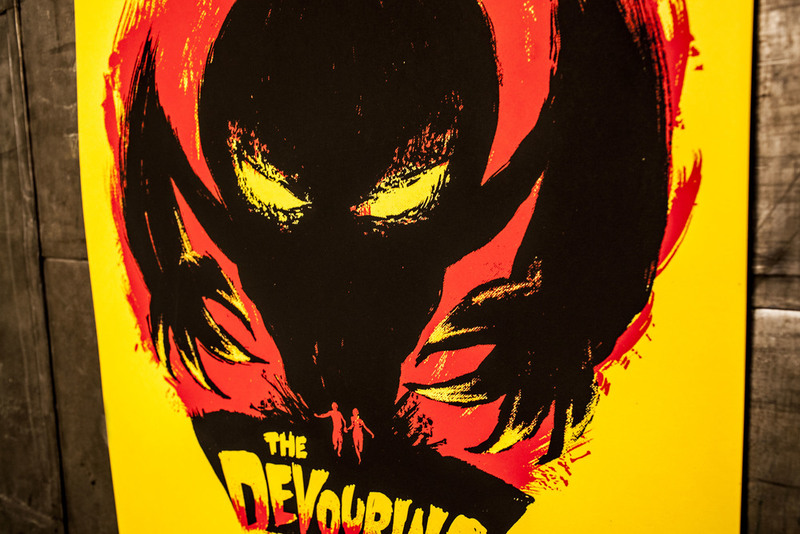 BWW's Ghost Pepper sauce generated the most excitement, so we decided to come up with a horror themed screen-printed movie poster to tie in with the video. In addition to exploring each limited edition flavor, the Sauce Lab landing page calls on the customer to share their thoughts on the sauces they've tasted with #SauceLabNotes.